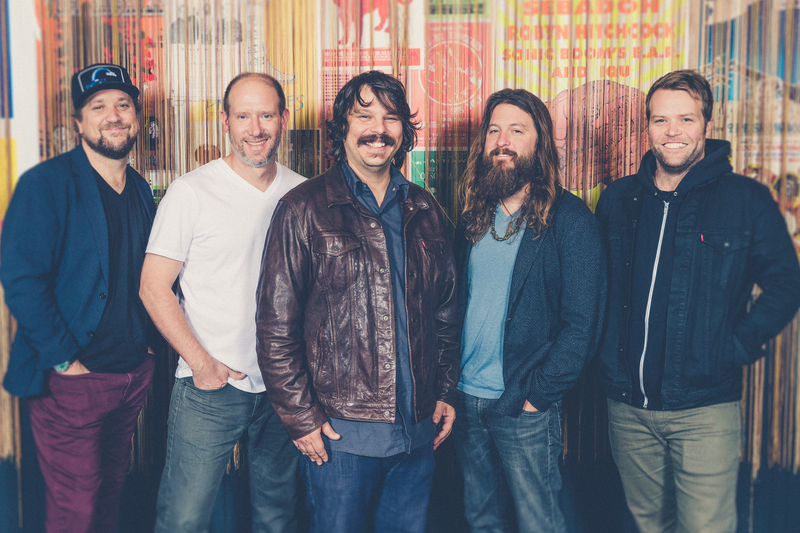 For more than a decade and a half, the members of Greensky Bluegrass have created their own version of bluegrass music, mixing the acoustic stomp of a string band with the rule-breaking spirit of rock and roll. Performing two or three sets of music every night – with a big light show – the band puts a great amount of care into creating a large-scale production. “The goal isn't just to play important music,” says guitarist Dave Bruzza. “We want to cultivate an experience where people can escape from their everyday lives for a minute and put their worries aside." "You can call us an acoustic ensemble, or a drum-less rock band, or a rock & roll bluegrass band," says mandolin player Paul Hoffman. "All of that shifting identity has taught us to cover a lot of ground. There's a flow to our setlists. There are some aggressive, rocking moments. Some bouncy, funky moments. An acoustic think piece or two. It's a balance of moods and textures that we create as a band, almost like a mix tape." In Chicago they’ll bring that exuberant spirit to the Riviera Theatre for four consecutive nights. General admission tickets can be accessed in advance through Jamusa.com and Ticketfly.com. A special 4-night pass is available for $139.50. Fans must be 18 and over to attend.